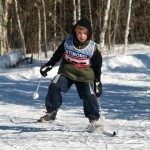 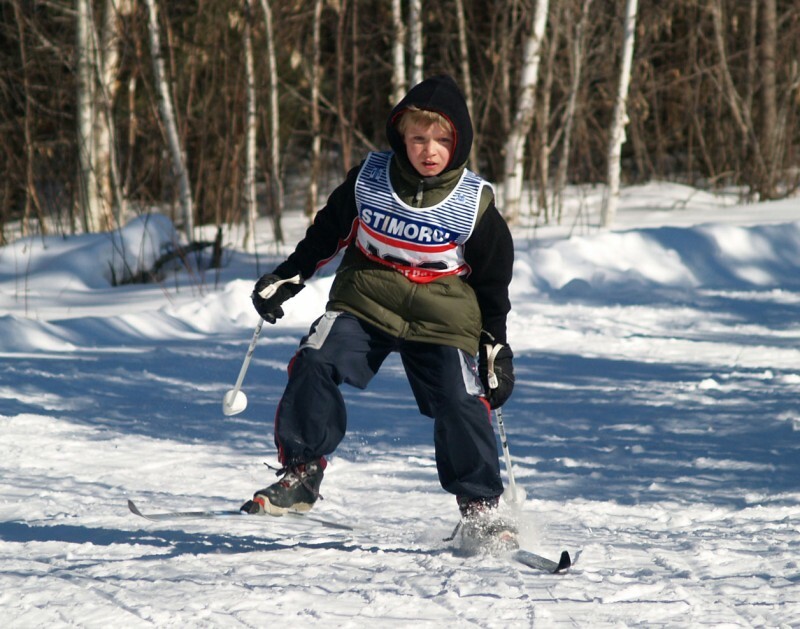 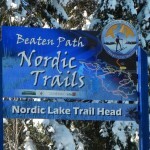 Beaten Path Nordic Trails is an active cross country ski club in the Atikokan/Quetico area. 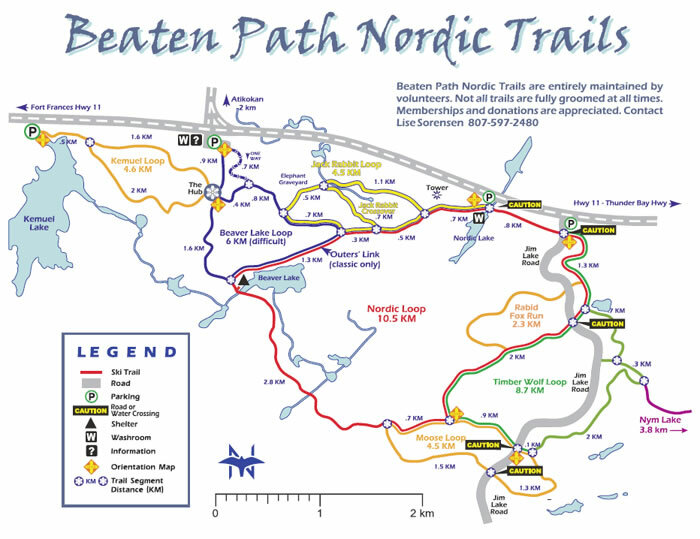 With the help of many members and volunteers, The Beaten Path have developed some of the best cross-country trails in Ontario. 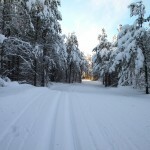 With trail-heads minutes from town there are 30 km of diversified trails that connect the town of Atikokan to Quetico Provincial Park. 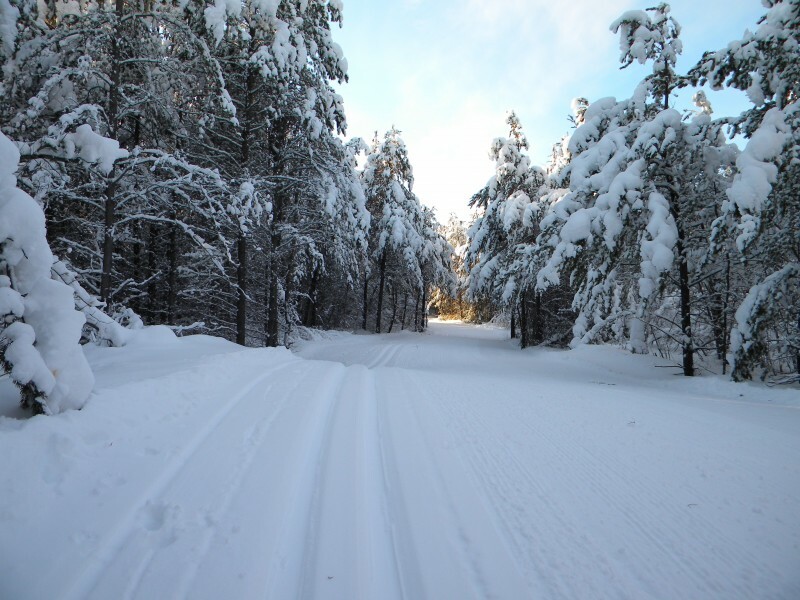 Quality groomed skate lanes and track-set classic trails provide skiers a variety of opportunities to experience wilderness surroundings on safe challenging trails in any weather conditions. 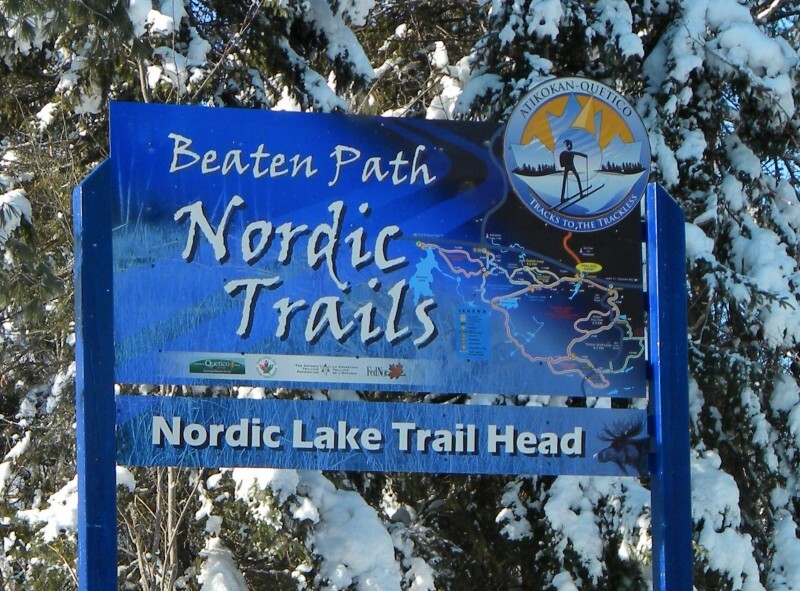 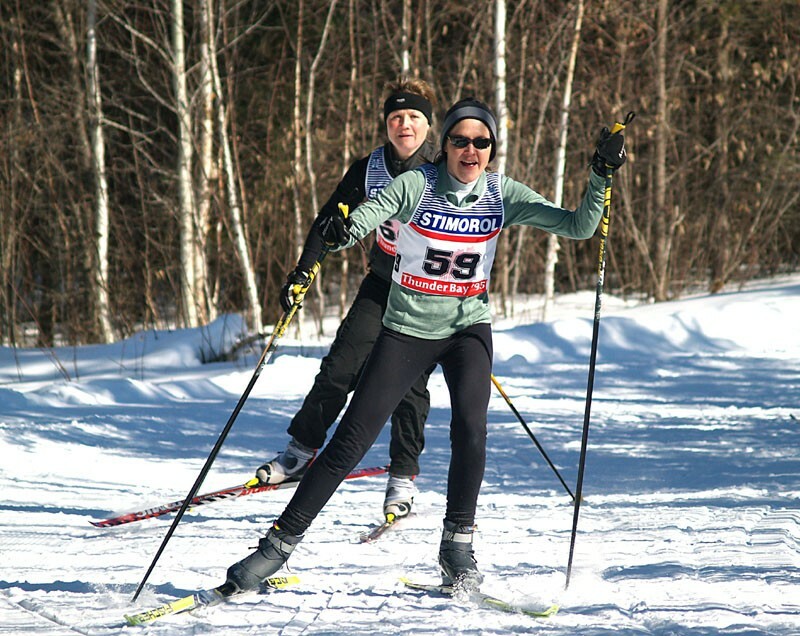 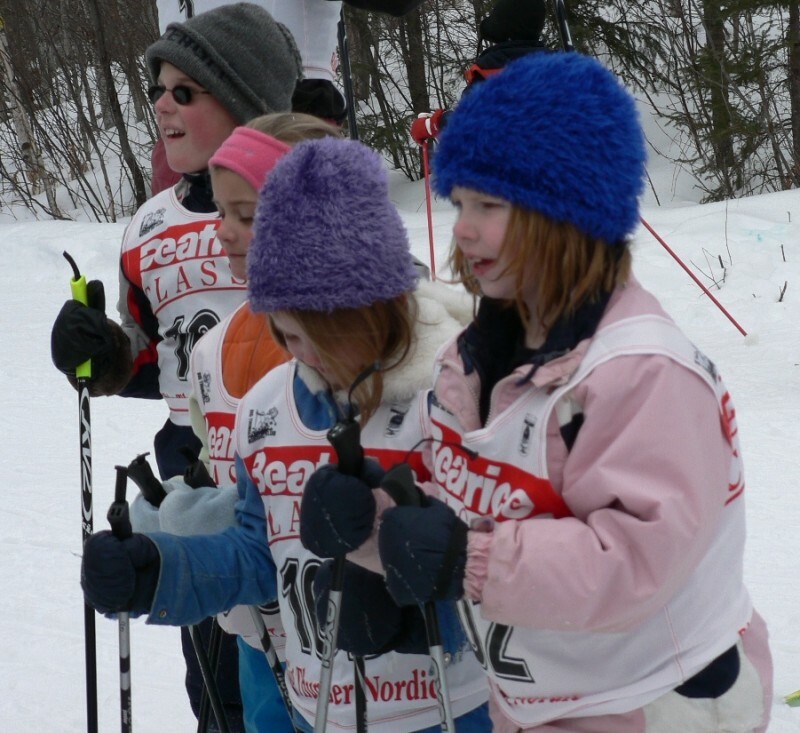 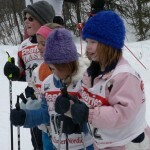 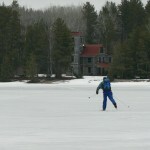 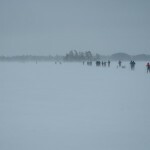 Tour through the Beaten Path Nordic Trails website to see our events like the annual Cross Quetico Lakes Tour. 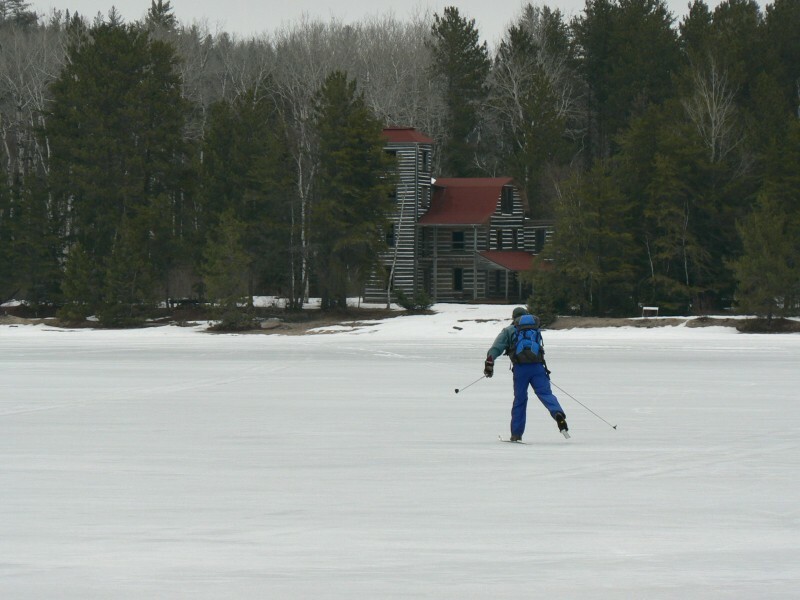 Make Atikokan a destination during your winter season. 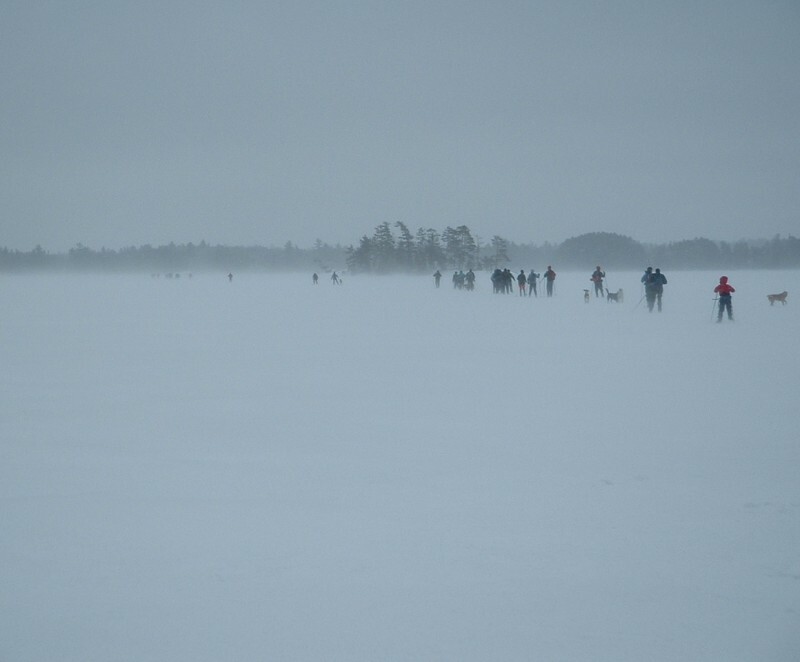 Day passes can be purchased at Voyageur Bait & Tackle, The Progress, or at the trail heads.